Look up spiritual paths and religions — great resource! Thanks be to the Wayback Machine at Archive.org! Some extra chapters & verses of the Gospel of Mark that were found! Initiation into the Mysteries of the Kingdom of God. APOCRYPHAL BOOKS: The Scriptorium: Lord’s Prayer in Aramaic, Dead Sea Scrolls, Gospel of Thomas, Secret Mark, other books; interesting website! BOOKS: ABEBOOKS.COM: LOOKING FOR OLD, HARD TO FIND OR OUT-OF-PRINT BOOKS? Chant (Real Audio) from many traditions, east & west! ANOTHER LONG PAGE OF LINKS TO ONLINE BOOKS & WEBSITES! GNOSTIC BOOK: “The Gnostic Mystery,” an online book that will reveal to you the secrets of the Gnostics. GNOSTIC: Gnostic & Mystic Christian Links! 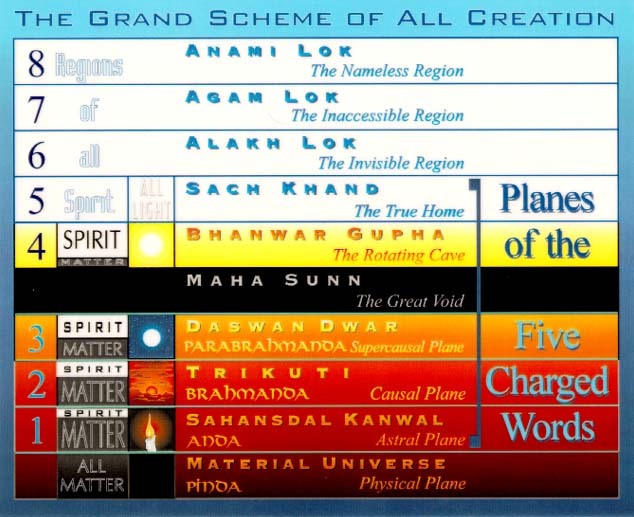 HINDU SCRIPTURES: GITA, UPANISHADS, ETC. Great line of CD’s; Bhajans of Mira Bai is my favorite! A GREAT TEXTBOOK ON THE STAGES OF THE MYSTICAL JOURNEY!!! SIKH: SIKH MUSIC, RADIO, SCRIPTURES, HISTORY……….. These thirty Essays are independent of each other yet are all related to or derived from a study of the Gospel of Thomas. Thus they look at it from different points of view. They are the result of considering every possible aspect of the Gospel and its origin. The study focused on the Gospel itself, without being influenced by other ideas about the purpose and nature of Jesus’ mission. The early Essays in the book relate to matter-of-fact features of the Gospel and how it came into existence and survived. Later Essays move on to expound crucial spiritual Teachings of Jesus. They make many references to the sayings in the Gospel and show how they link together into a woven whole. The set of Essays are of inestimable value in providing an understanding of the Gospel of Thomas. VEGETARIAN WEBSITE — Vegan Restaurants that Deliver!